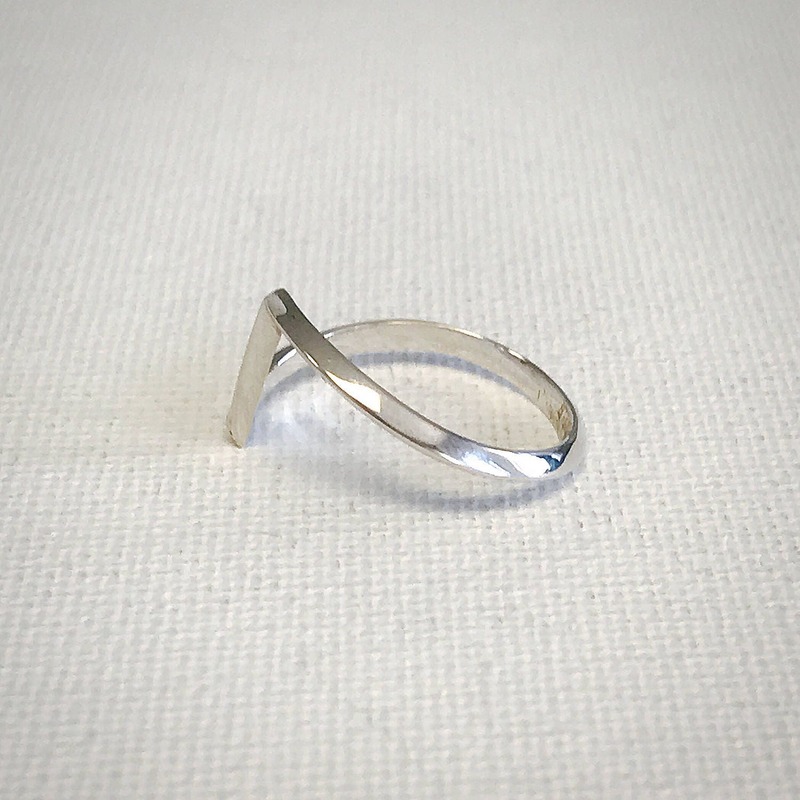 The V ring is minimal yet makes a statement. 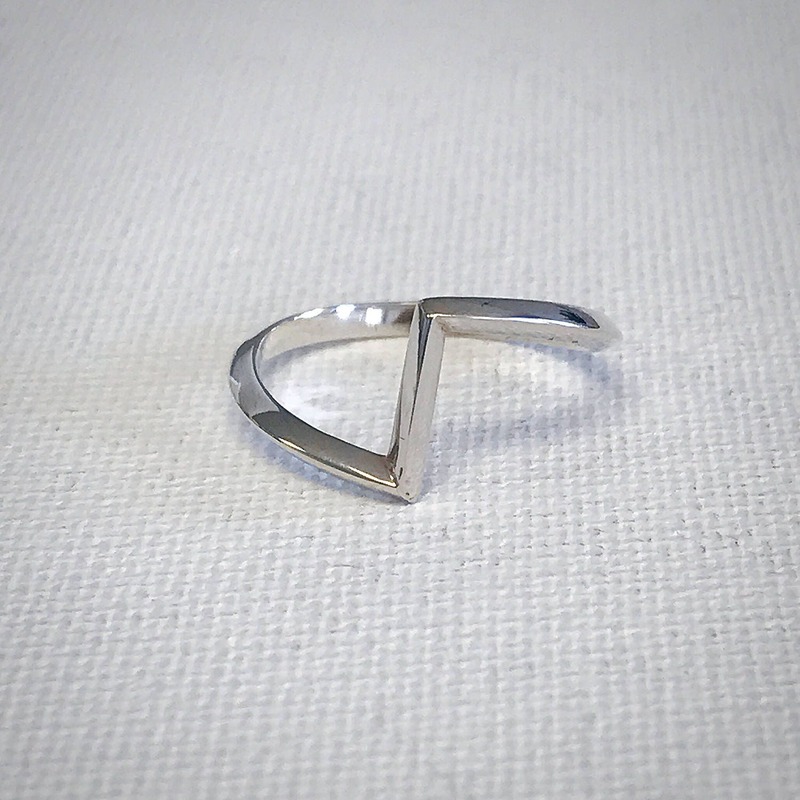 This modern ring is made of triangular sterling silver wire. 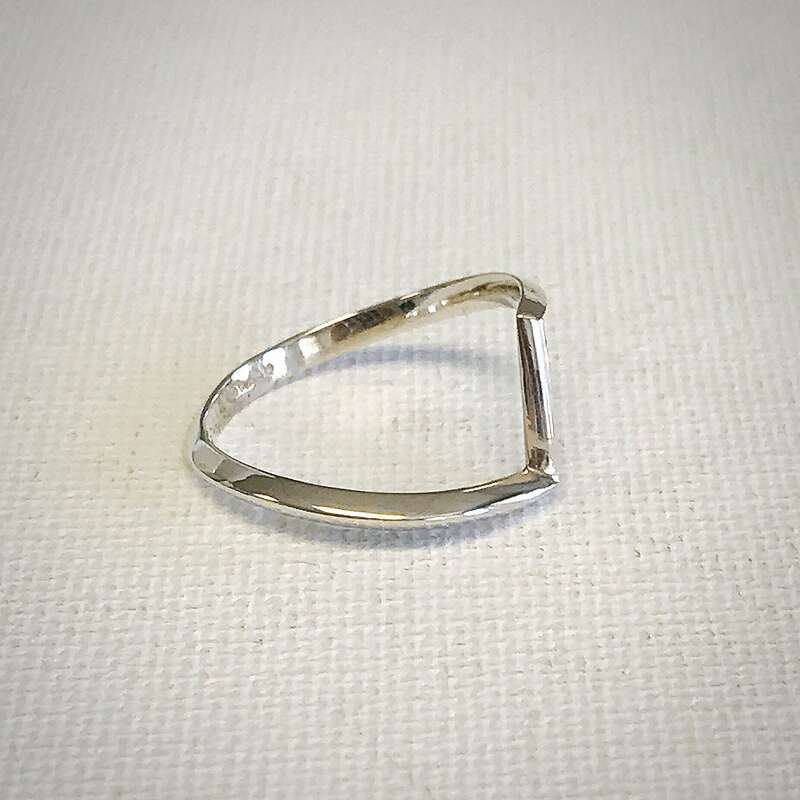 The high polish accentuates the angles of the ring. 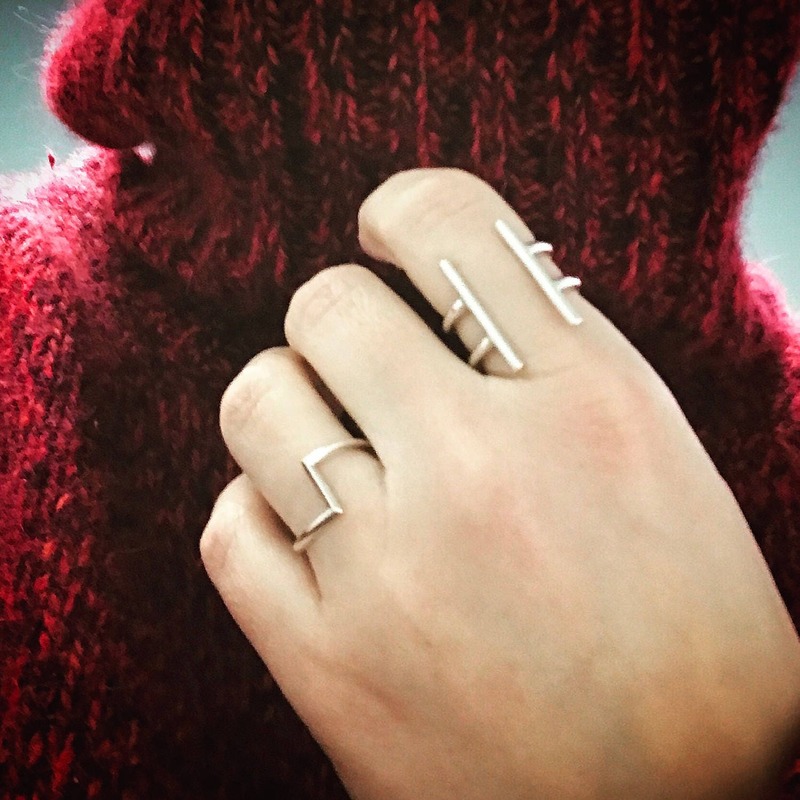 The V ring makes a perfect gift for any occasion!